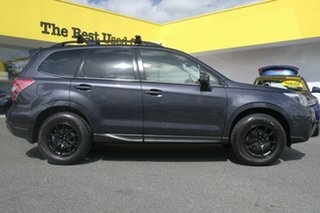 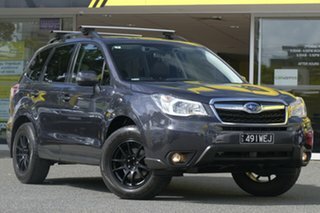 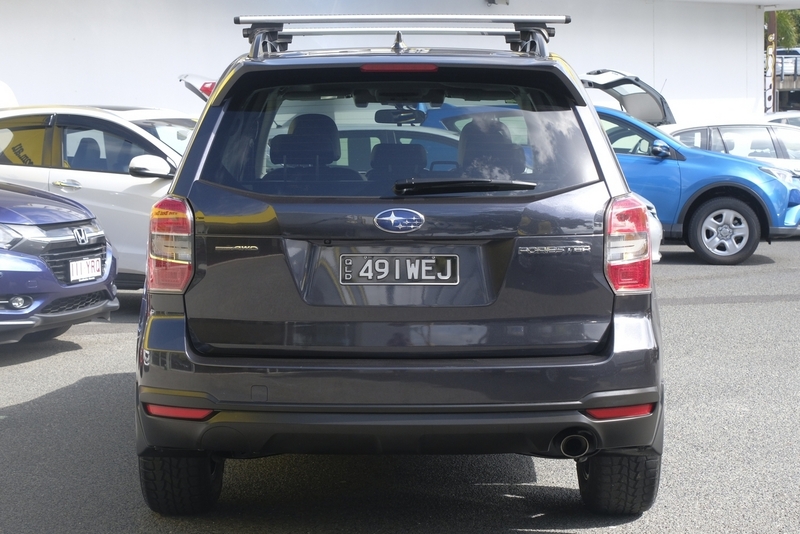 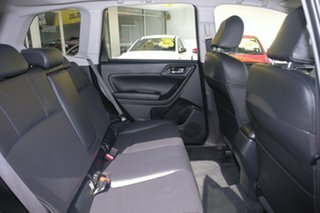 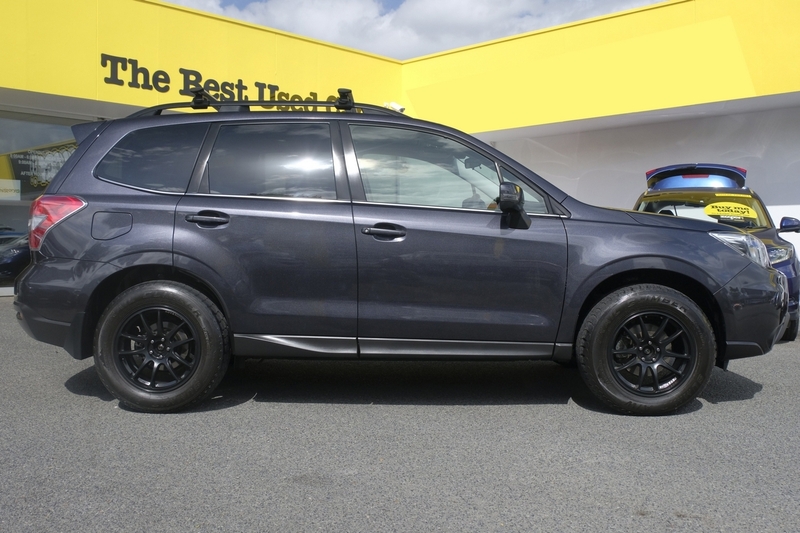 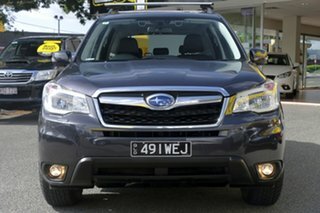 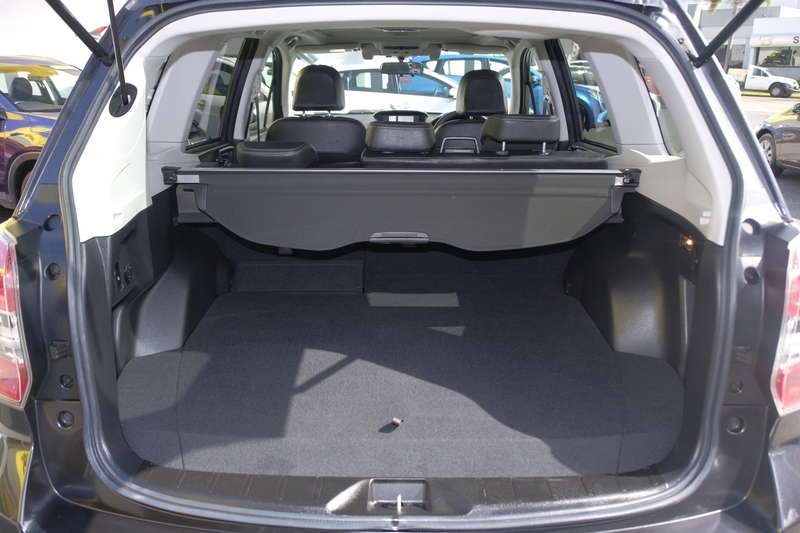 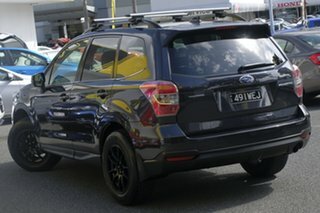 Packed with the 2.5ltr PETROL engine and AUTOMATIC transmission the SUBARU FORESTER remains one of the most popular SUV?s for Australia?s adventure lifestyle while also being just as comfortable on the daily school drop off, weekend sports and the car park. 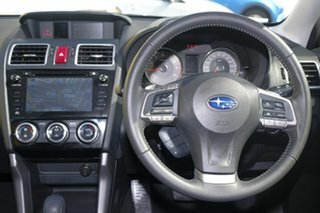 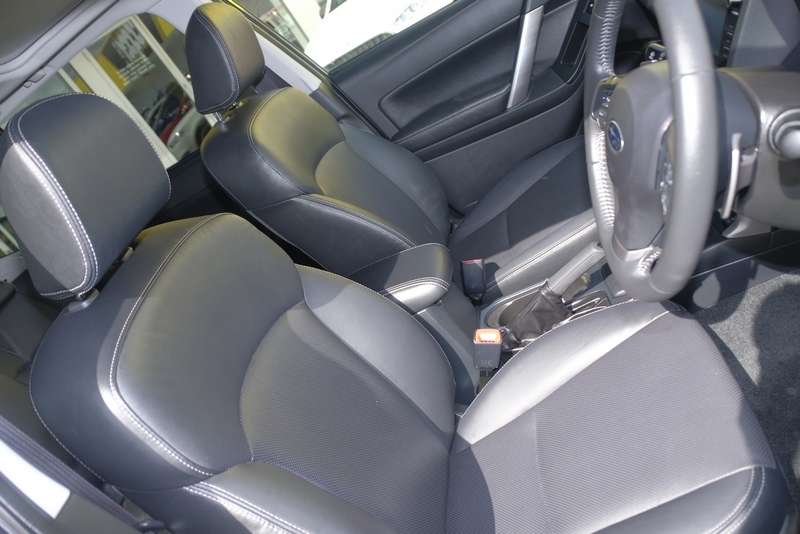 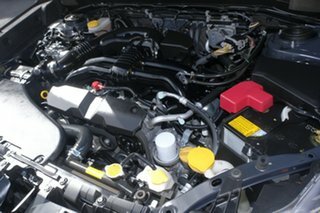 Inside you will find all of the creature comforts you come to expect of Subaru with a 7? 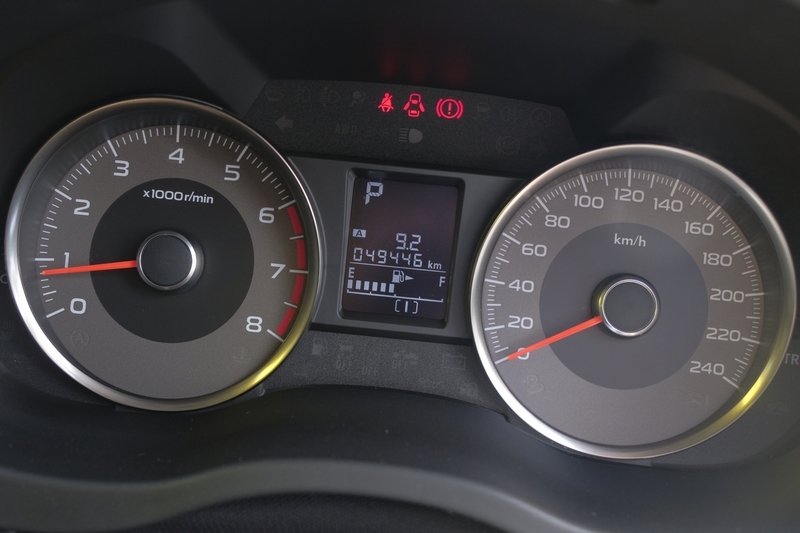 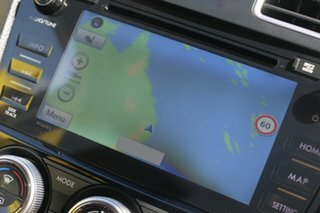 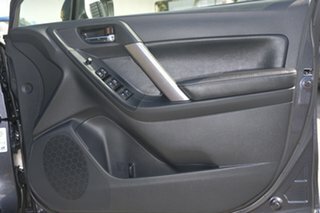 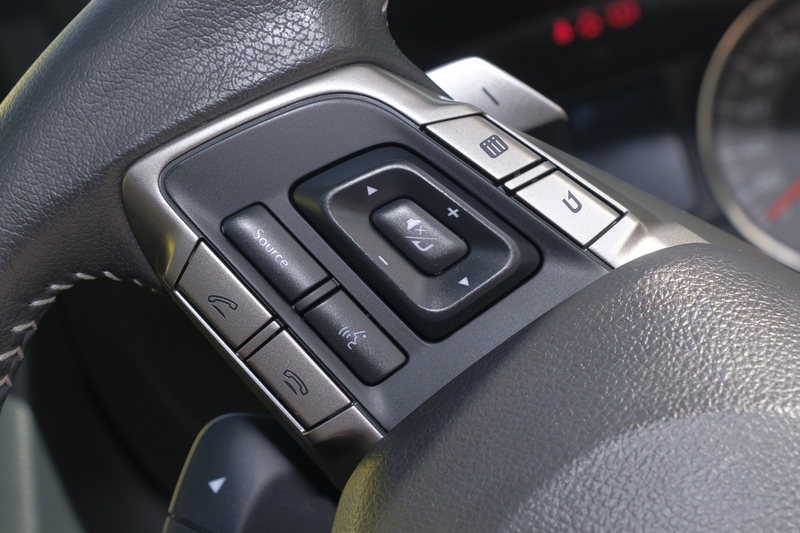 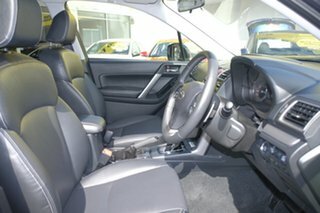 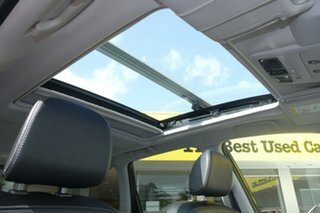 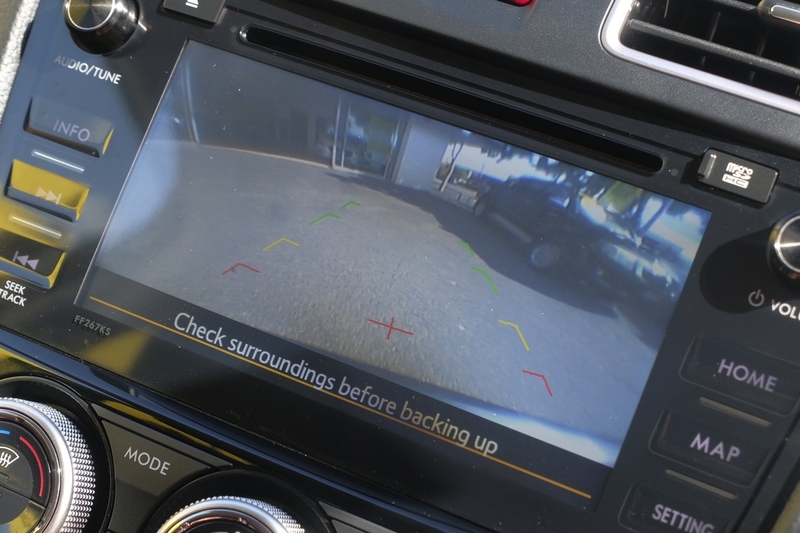 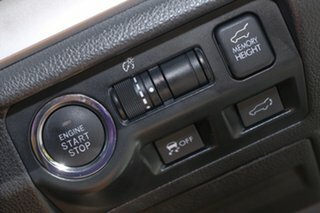 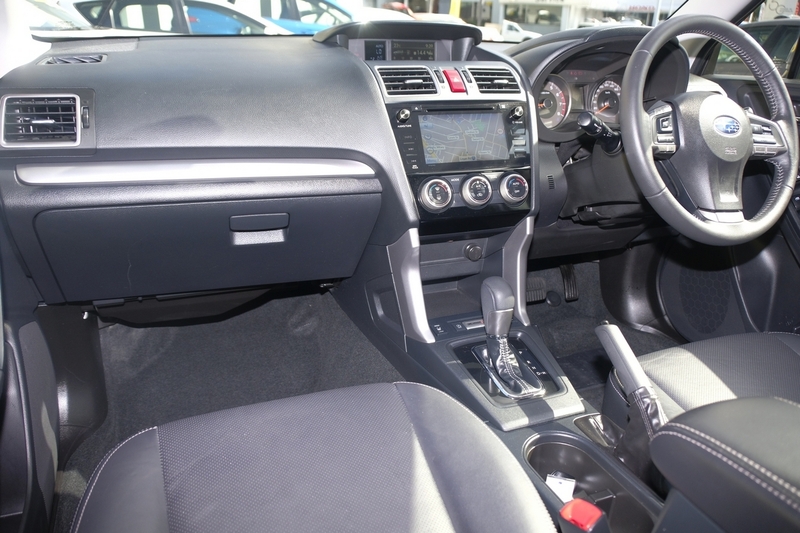 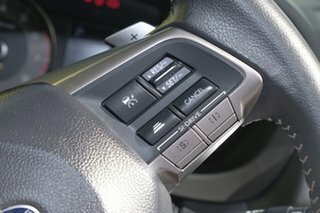 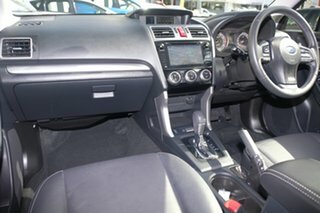 TOUCHSCREEN INFOTAINMENT unit, DUAL ZONE CLIMATE CONTROL, SAT? NAVIGATION, CRUISE CONTROL and enough AIRBAGS to ensure everyone?s SAFETY.